Many would have visited Venice, yet few would have taken the time to really enjoy the frescos that give life to the history and to the walls of this great city. A cursory glance at the entrance to the Venician basilica, shows a history that is peppered with Greek, Roman, Christian and Ottoman influences, as well as those from the Balkans. 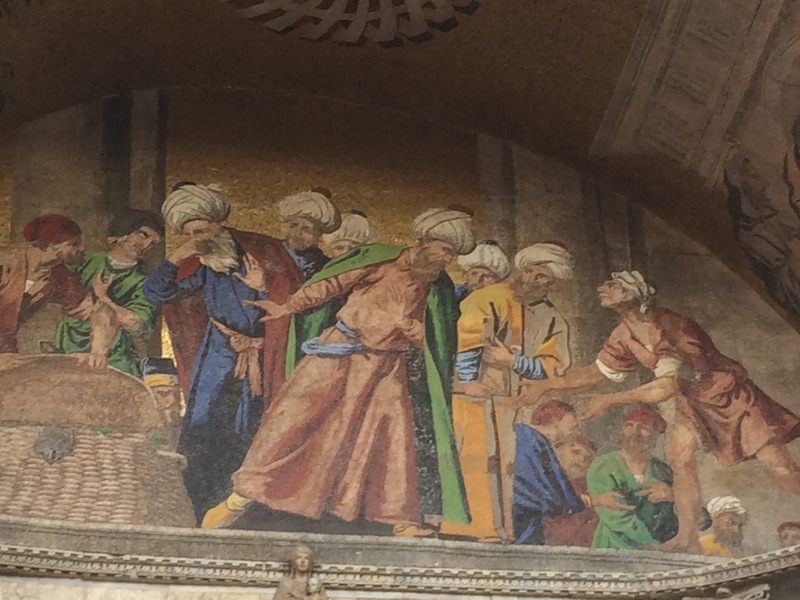 Take for example, this fresco which is to be found at the entrance to the glorious Cathedral in the heart of Venice. It shows Ottoman traders who have been etched so beautifully into the walls of the Cathedral. It seems that Europe’s history really is intertwined through different cultures, religions and heritages. So next time you visit a part of Europe, do keep those eyes peeled at as many sites as you can and enrich your understanding of history. These posters on the Tube give me hope that the compassion which has saved the lives of so many asylum seekers, continues within the British public. Yet, this poster celebrates migrants, those who have come to work and pay taxes in our country and to contribute to our society. These are just some of the examples that the ‘No Xenophobia’ campaign has highlighted and I warmly welcome this campaign to inform. The example below shows how people flourish, mature and grow if given the chance. It shows that people can make a difference and the human spirit is unique in how it strives to achieve. This is why we must celebrate those who want to make a difference and who want to add to our country. As someone who is the child of asylum seekers, (courtesy of the brutal dictator Idi Amin), it has been the compassion and care of many in this country that has always shaped my thinking, even though some agitated at the time rallied by Enoch Powell’s fiery anti-asylum speeches. Long may we value the human spirit and the desire to do good and to build. 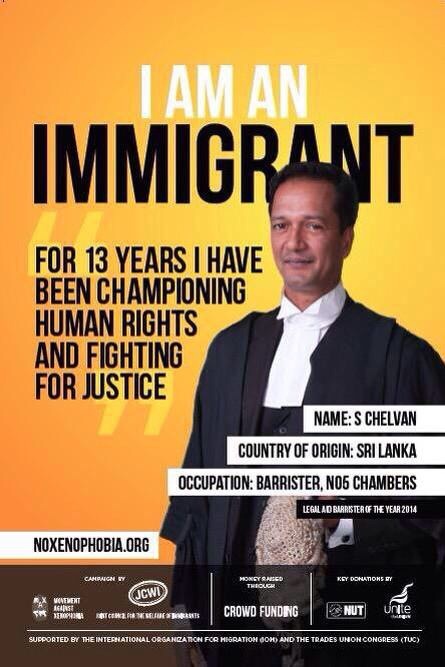 This is what we should celebrate and this is what makes Britain Great. Looks like the forthcoming election in Scotland is going to be a seismic shift in the political landscape. 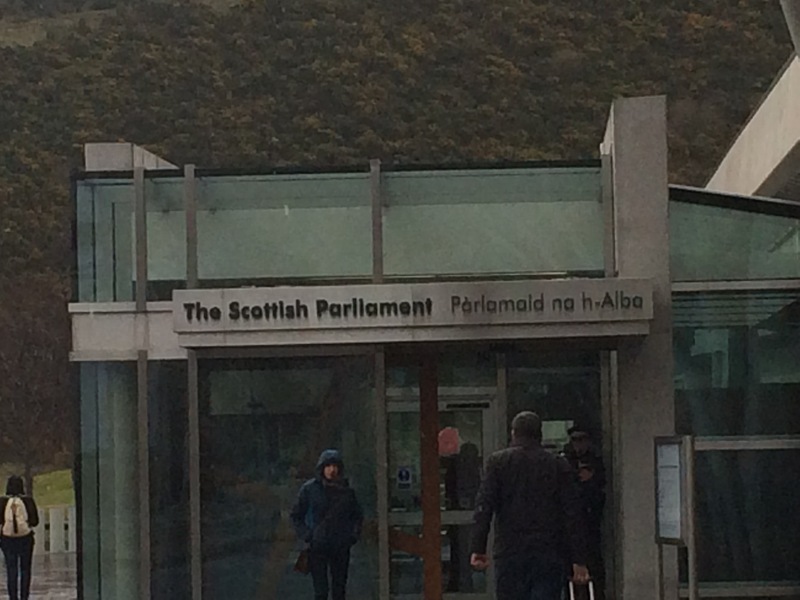 Having visited Scotland a few days ago and had the pleasure of meeting with political activists, the view is of a Scottish National Party win that may all but wipe out Labour. Let us not forget that the first Scottish Parliament was led by Labour, yet, the next year may see Scottish Labour all but wiped out within Westminster, and possibly wiped out within Scotland itself. People may agree to disagree with the politics of the Scottish National Party, yet no-one can deny that they have caused a seismic shift in Scottish politics. The future for Scotland looks very interesting indeed.